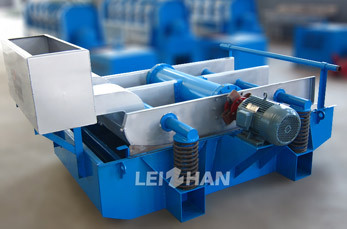 Leizhan ZSK series vibrating can be used for screening various impurities from waste paper recycling pulp. It is advanced screening equipment in stock preparation stage. The specially designed air seal chamber of Leizhan ZSK series vibrating screen ensures the strong self-cleaning ability of the sieve plate. Strong self-cleaning ability of sieve plate. Suitable for screening and removing of various impurities. Hole and slot type screening equipment.